Candidates who attempted the exam can check their results on the official websites of BSEB, i.e., biharboardonline.bihar.gov.in and bsebssresult.com. 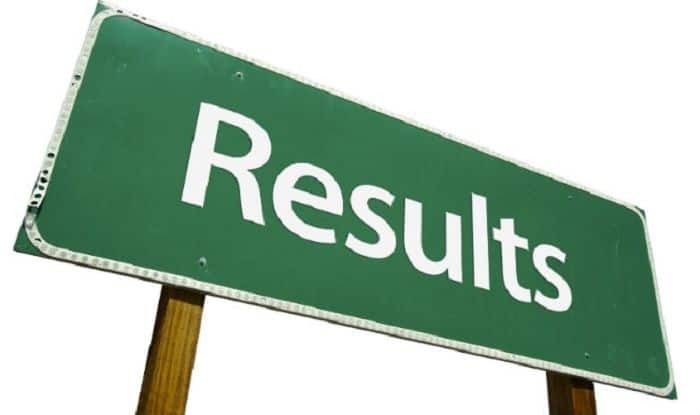 Bihar Board Class 12th Result 2018: The Bihar School Examination Result (BSEB) is expected to announce the Class 12 (intermediate) results on Saturday, i.e., March 30, 2019, at around 01:00 PM. Candidates can check their results on the official websites, i.e., biharboardonline.bihar.gov.in and bsebssresult.com.